Strategy Fantasy Now Gamez Click to find more games like this. Cheat: Keyhack 1 - add units, 2 - remove enemy units. Keyhack 1 - add units, 2 - remove enemy units. 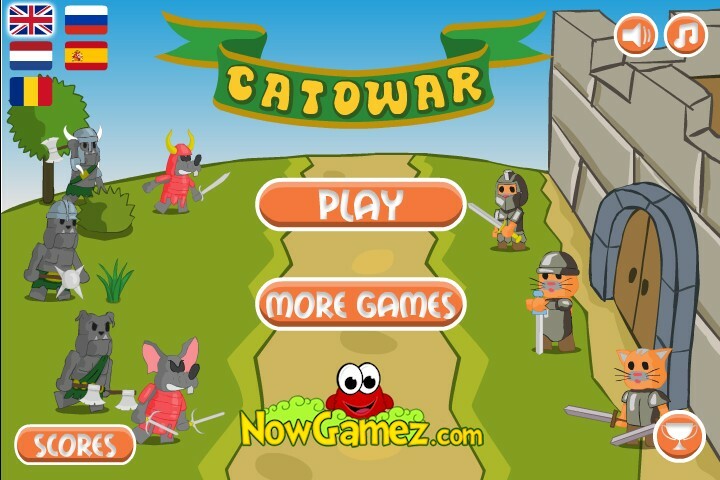 A strategy action game (multi language), become the leader of the of the cat army. Win battles against the dogs and rats. 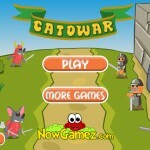 Capture the enemy towers and fight battles in this tactical strategy game. Upgrade the barracks and towers and defeat the rats and dogs. Mouse, drag the army from your building to the enemy building. See in game instructions.